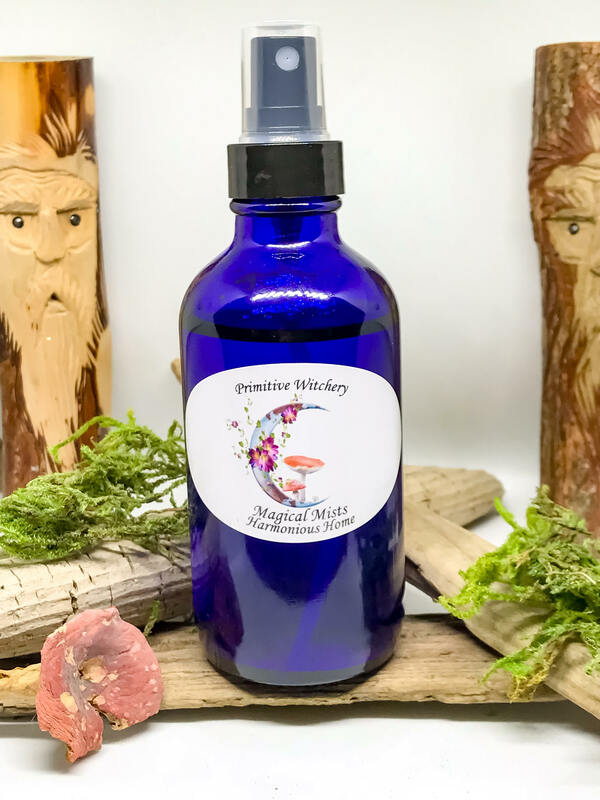 A wonderfully light Magical Mist to use when the air in your home or sacred space feels heavy and sluggish or you are having a sad day you can spray this around you and on you to help lift your spirits. This is made with essential oils of excellent quality in spring water. This is in a large 4 ounce blue glass bottle or a smaller 2 ounce blue glass mister.